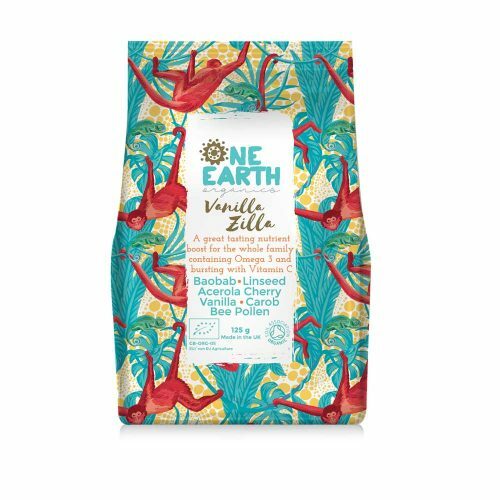 One Earth Organics is trusted by health-conscious consumers world-wide, as we focus solely on sourcing the best quality ingredients irregardless of price. Each blend has been carefully designed by a top product development team in the UK who have experience working with some of the top organic brands in the UK. All blends have been laboratory tested in Cambridge, UK and have very high nutritional values, higher than any other blends we have seen in the market. They are also nutritionist approved. This approach consistently delivers higher value for customers and the development of a long term brand. We are certified by the UK Soil Association – the highest organic certification body in the world. 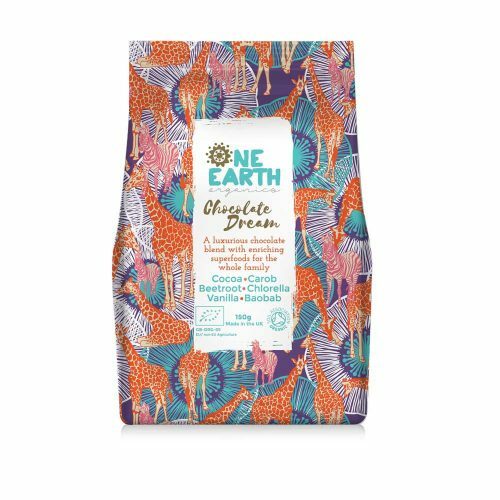 All of our products are ethically sourced too and we are working towards giving 10% of profits to building resilience against climate change and also to build skills of farmers in developing countries. 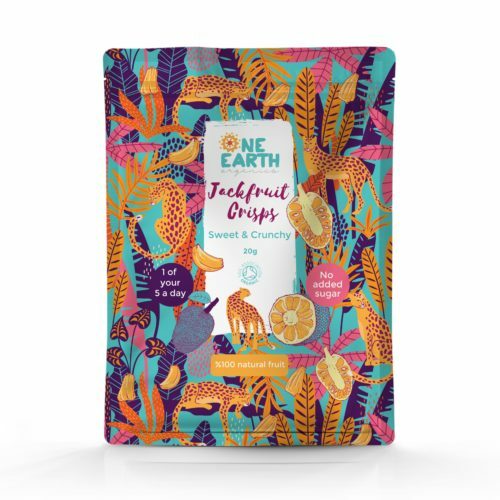 Customers are therefore very loyal to the brand as they connect with the company’s ethical ideology, love the premium organic-style and trust they are buying the best super foods money can buy. Please contact our distribution partners below for sales enquiries within Thailand. For all other enquiries please contact us directly.